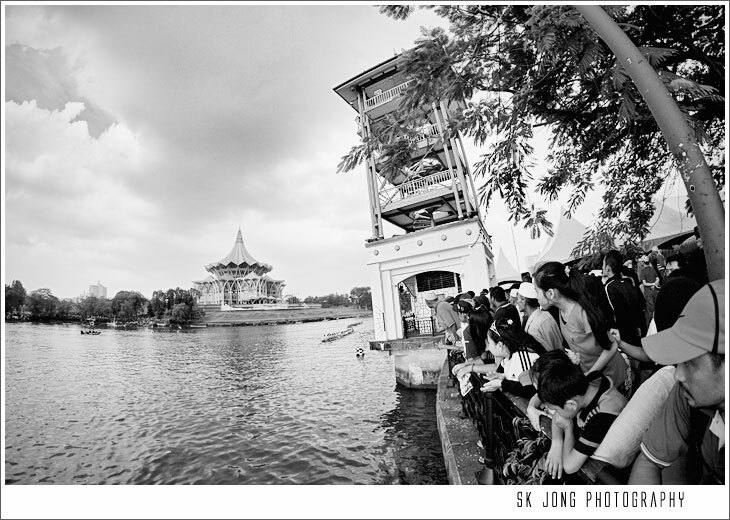 Spectators cheering them on, 2012 Sarawak Regatta. 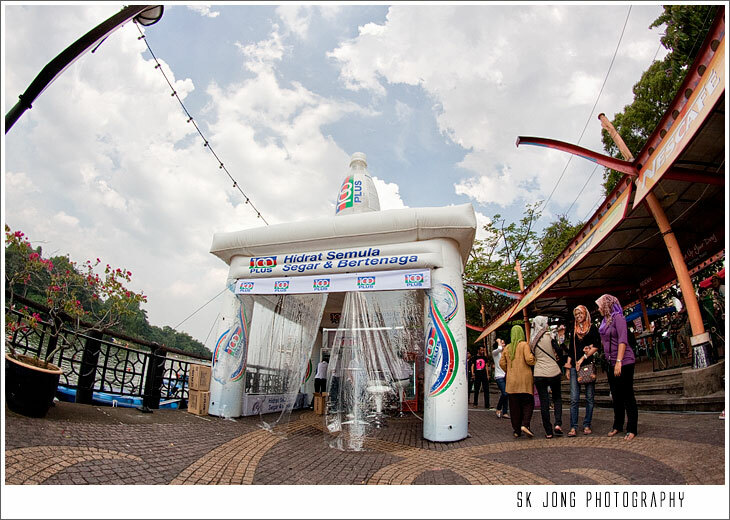 2012 Sarawak Regatta, this annual event eagerly anticipated by all and me as well has come rolling and making the scene at Kuching waterfront come alive with activities. This year, I have few personal arm! Of cause in photo term! Mainly just to get the photo I wanted and for sure the spot are off limits. 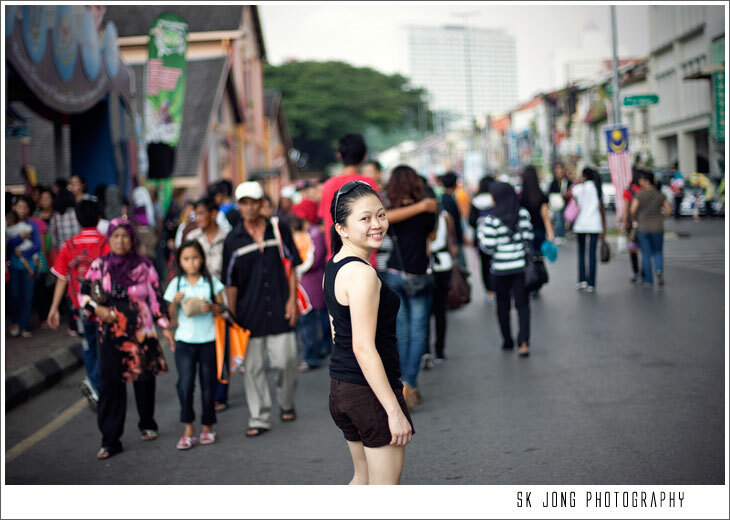 suspected, the good spots for photography were off limits.. we walks ahead to where the vegs market used to be. Can see the finished line but not the Kuching City building. I saw a spot opposite the river to the left of the Astana jetty. We hop on after the boatman agree to bring us there but the boatman end up bring us to the jetty to the right of the Astana which is not the stop I wanted as I know I couldn't see building at the spot. So, head back to opposite! I try to get to the tower and failed! Being threaten by the security that they will bring to to police station just for a snap of the boat paddles crossing the finished line. How I wish to share with all of you that photo.... I gave up on that shot and fall back to a little spot by the rail with all the crowds cheering on the paddles after the finished line. 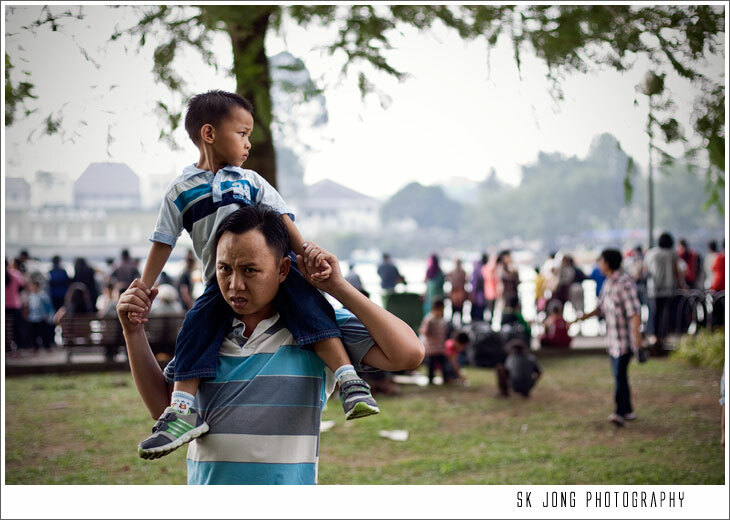 That how we spend our few hours at Kuching Waterfront just before the thunderstorms struck! F&N Booth! 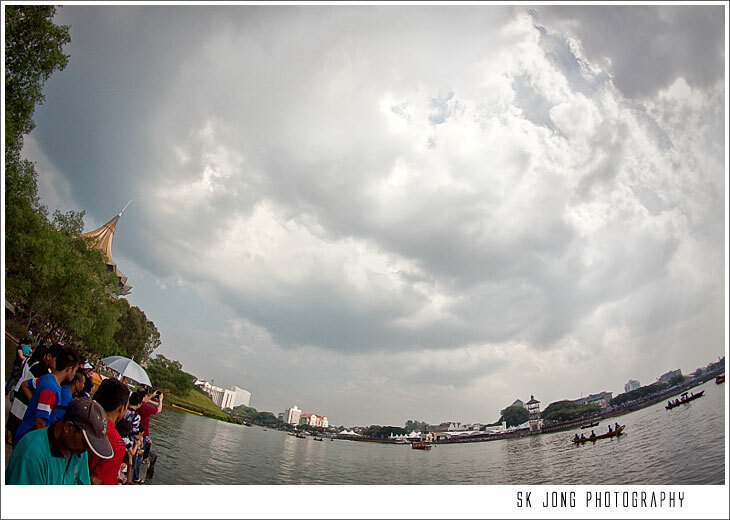 2012 Sarawak Regatta. 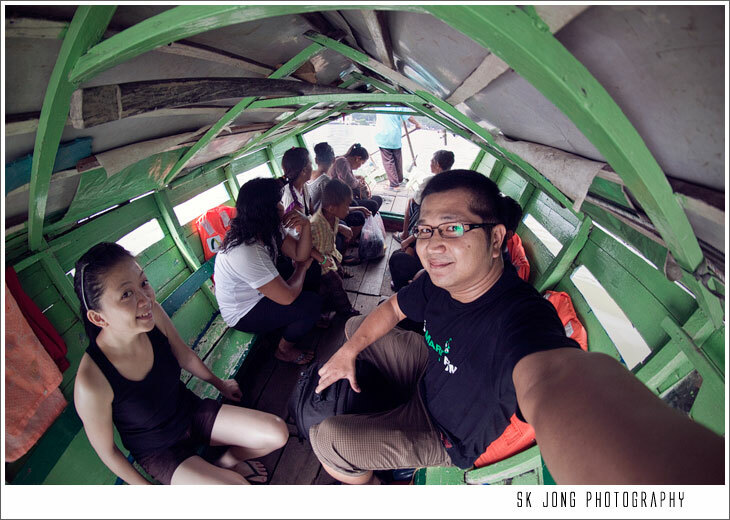 Hop on this "Sampan" to get across the river. 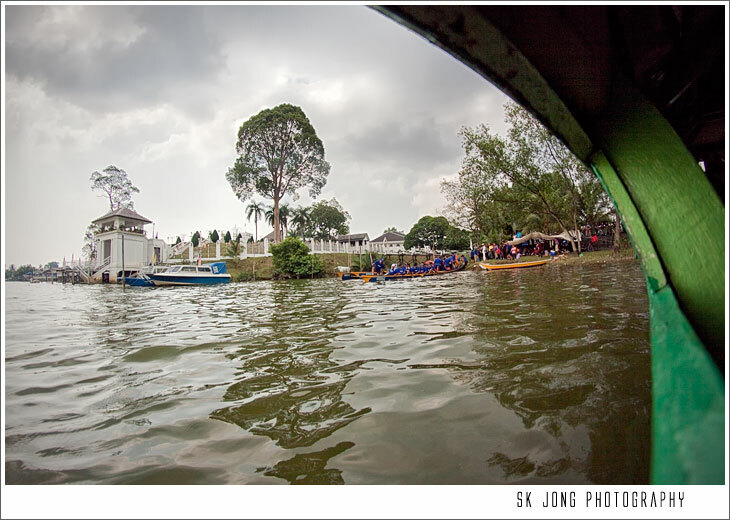 2012 Sarawak Regatta. 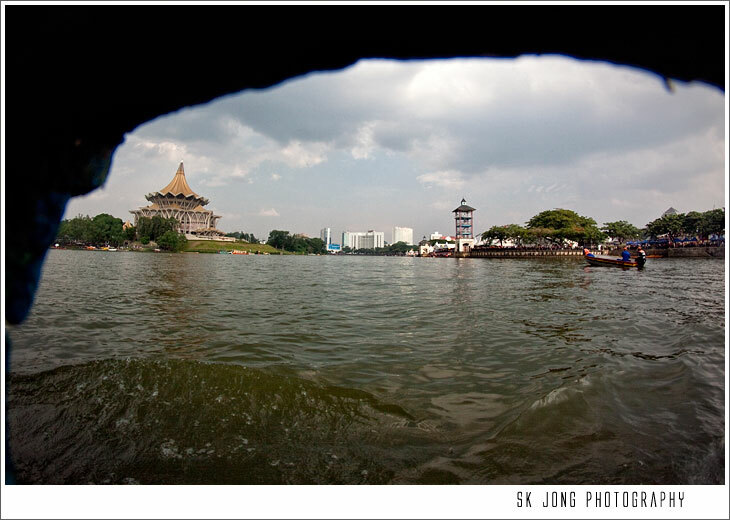 Small little opening on the sampan. 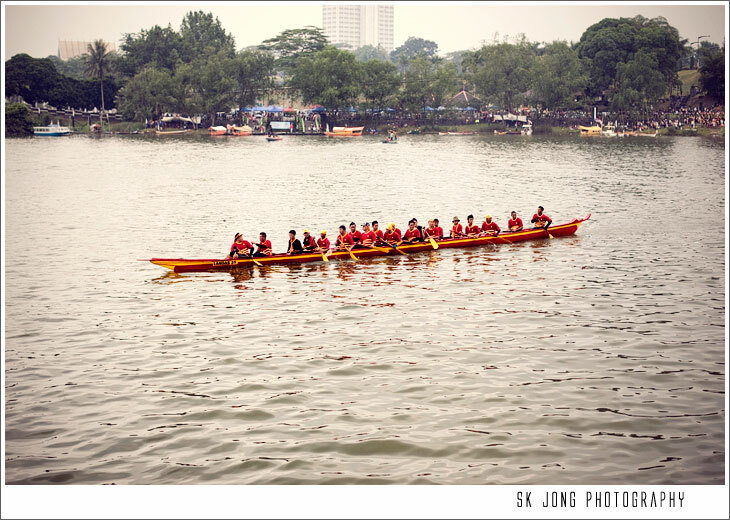 2012 Sarawak Regatta. The jetty in front of DUN. See what I mean by not seing the buildings? 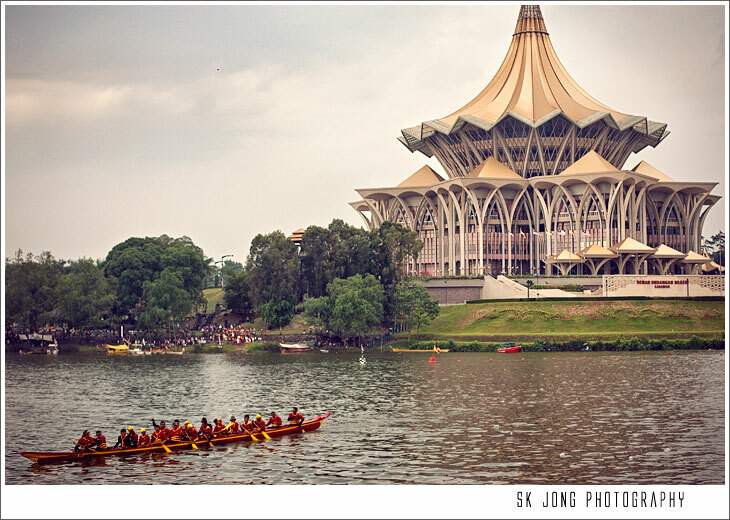 2012 Sarawak Regatta. 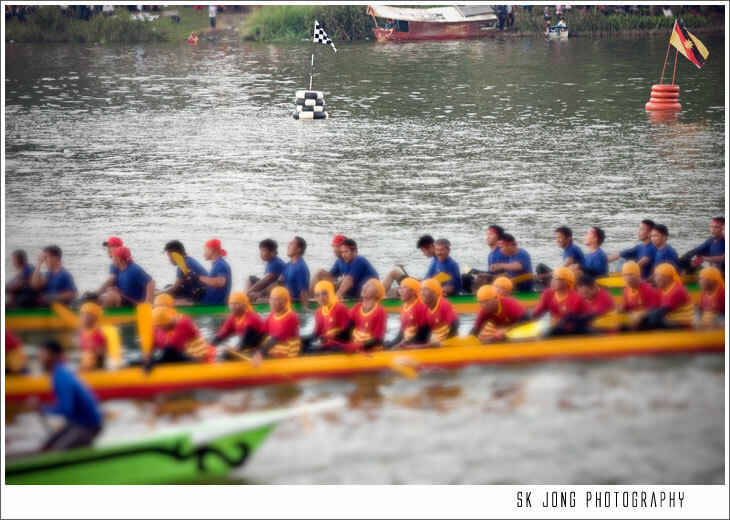 Paddles crossed the finish line and come to shore.. 2012 Sarawak Regatta. Hop back on the sampan get back to Waterfront. 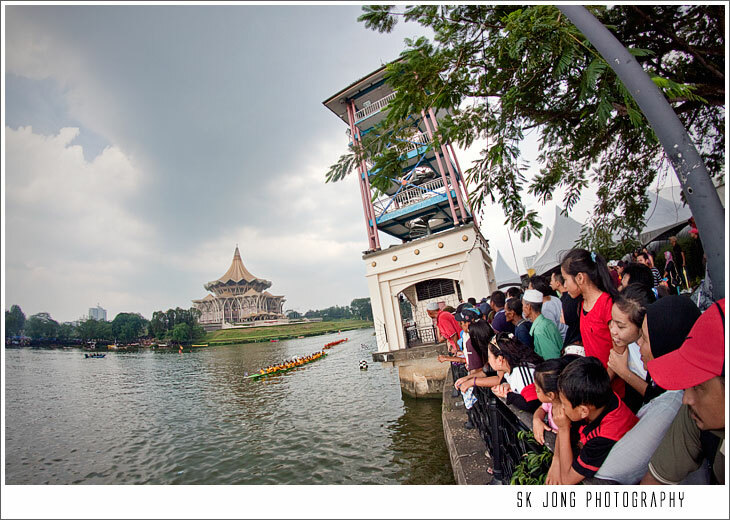 2012 Sarawak Regatta. 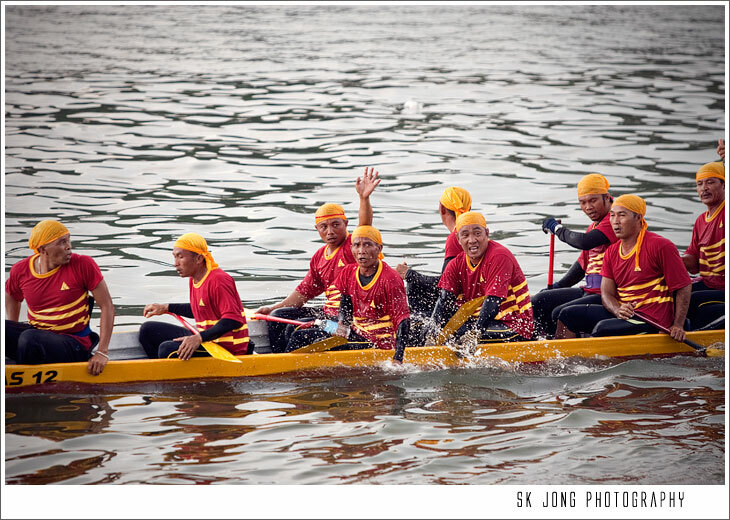 Some of the paddles I manage to talks to.. 2012 Sarawak Regatta. I come to this spot after failed to get to that tower. 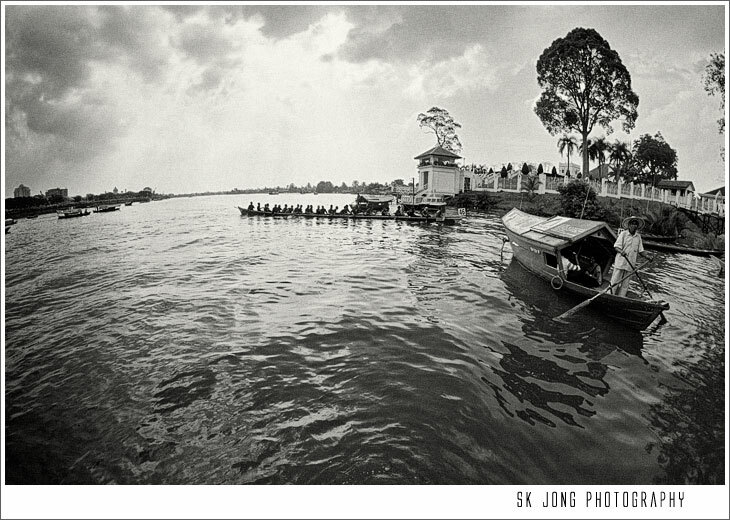 2012 Sarawak Regatta. 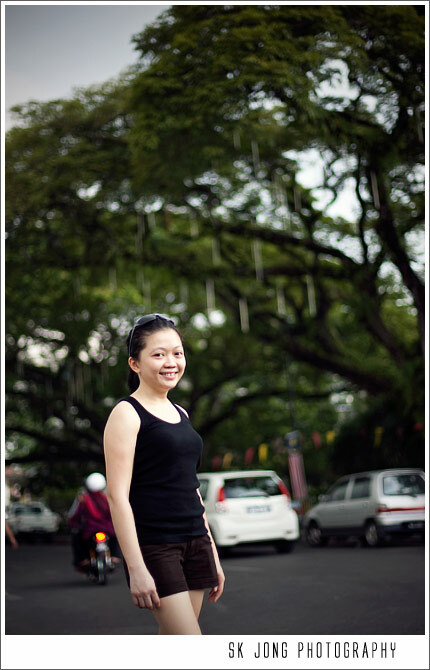 Feeling the rain drop, we hurried back to car park but have to stop for this photo of Hui Hui as the lights at that moment really amazing. 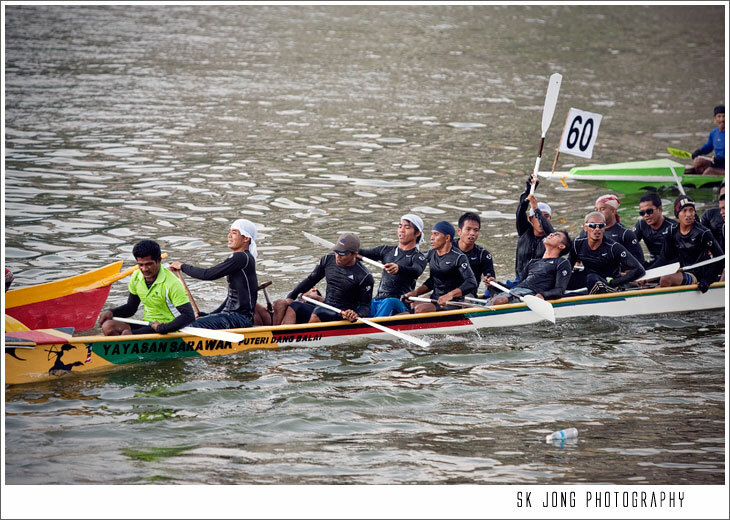 2012 Sarawak Regatta. Its a tough race! 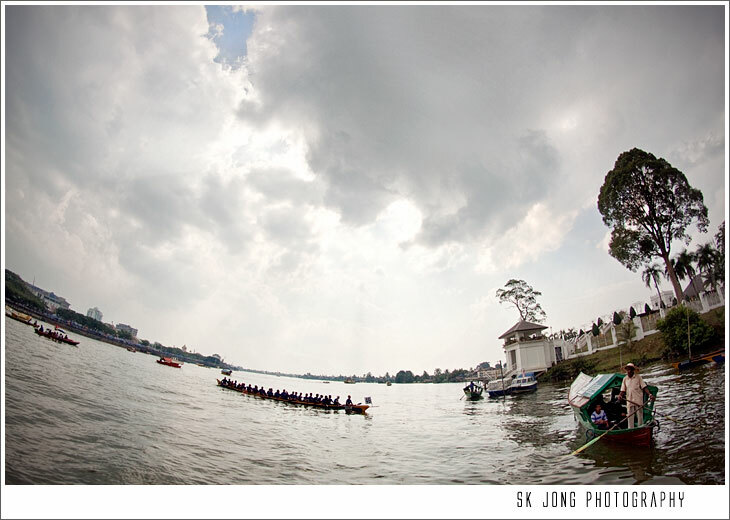 2012 Sarawak Regatta. Time to go...2012 Sarawak Regatta. Heading home... 2012 Sarawak Regatta. They are locked outside! The driver no where to be found! 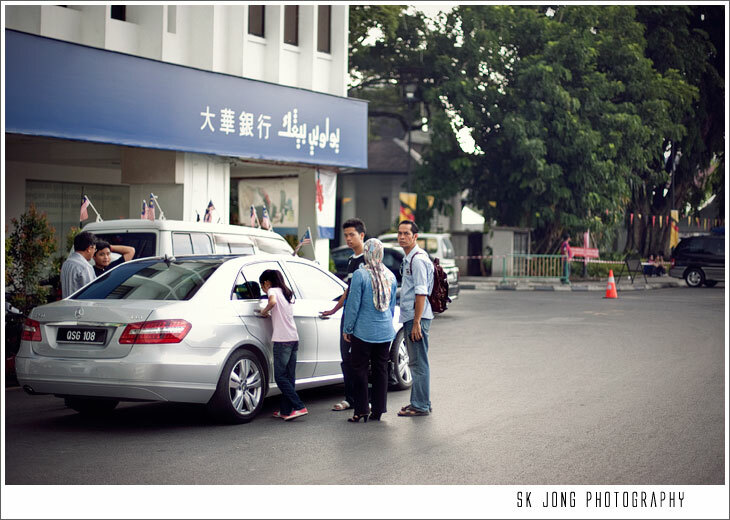 But why the driver parked there? just because its a government car? 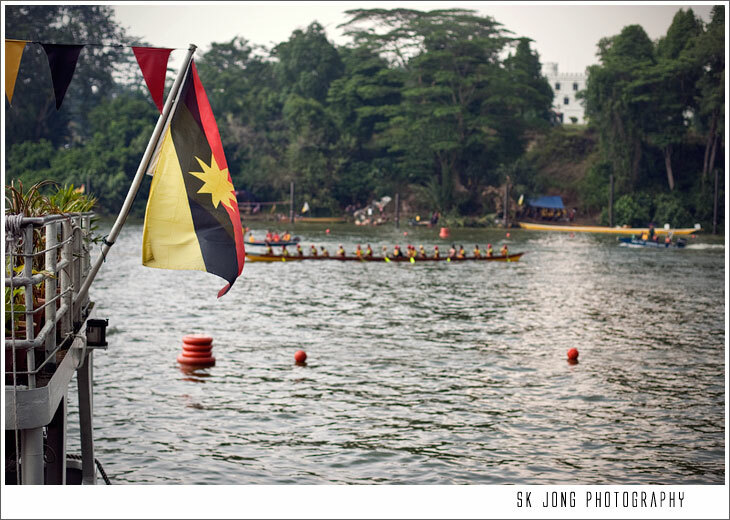 Saw this flag stick to the back of Sarawak River Cruise and know it will be a good images.. 2012 Sarawak Regatta. 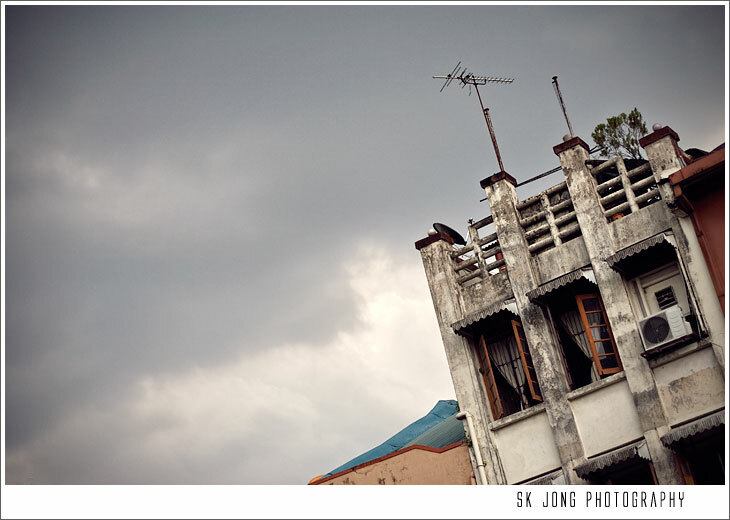 Rain clouds & old building at Main Bazaar..... 2012 Sarawak Regatta.